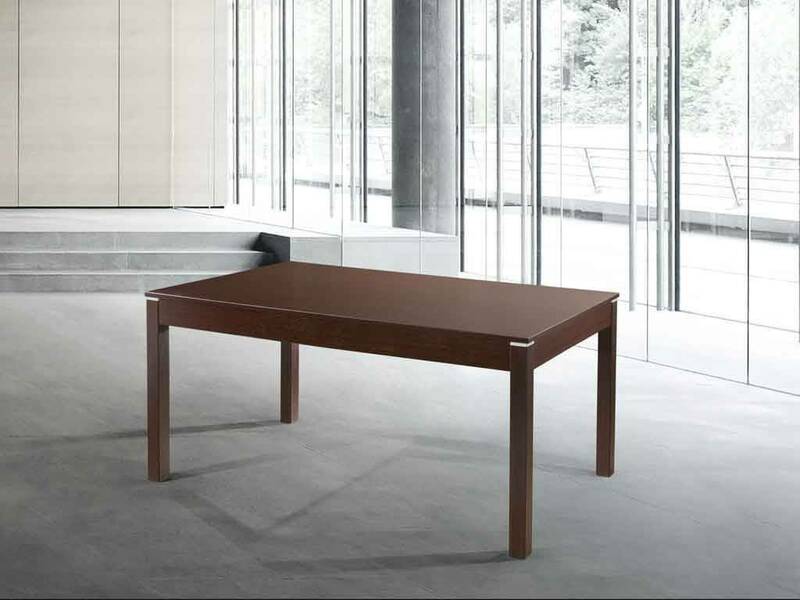 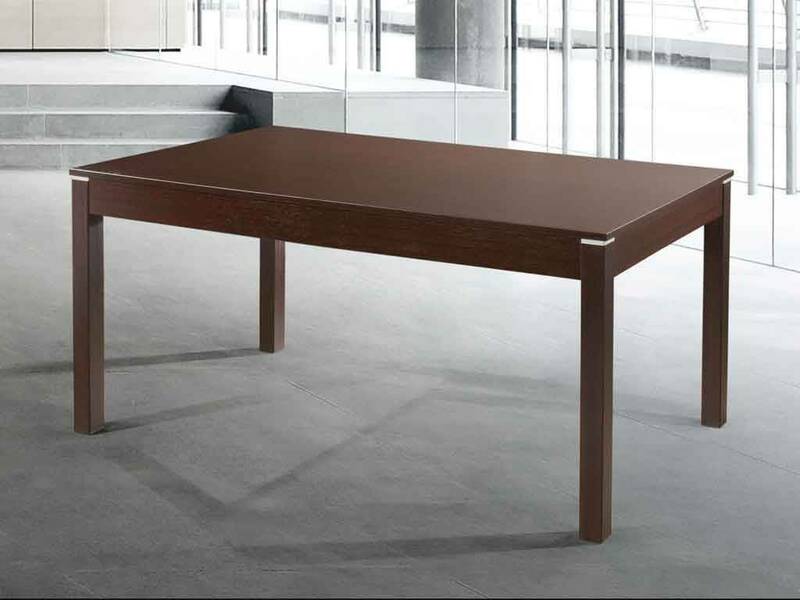 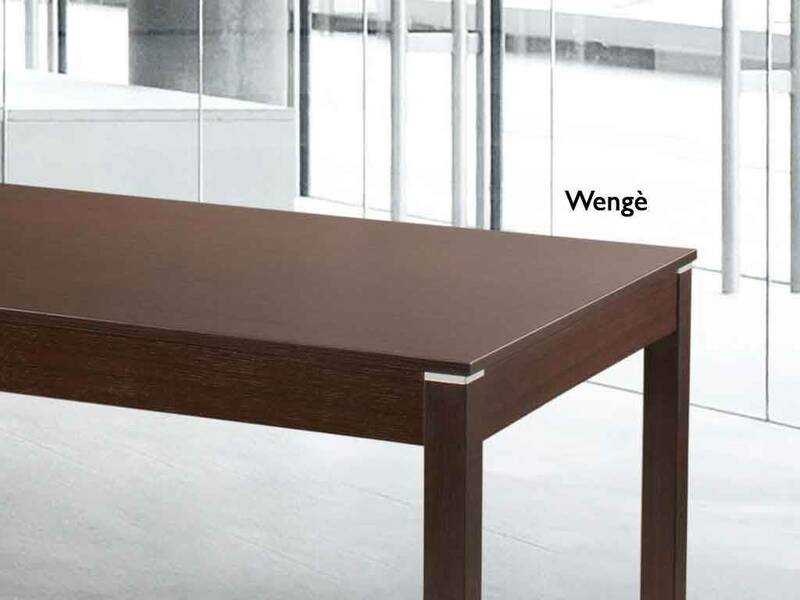 Rectangular table with folding opening system, structure in ennobled covered in melamine and legs in solid wood of beech. 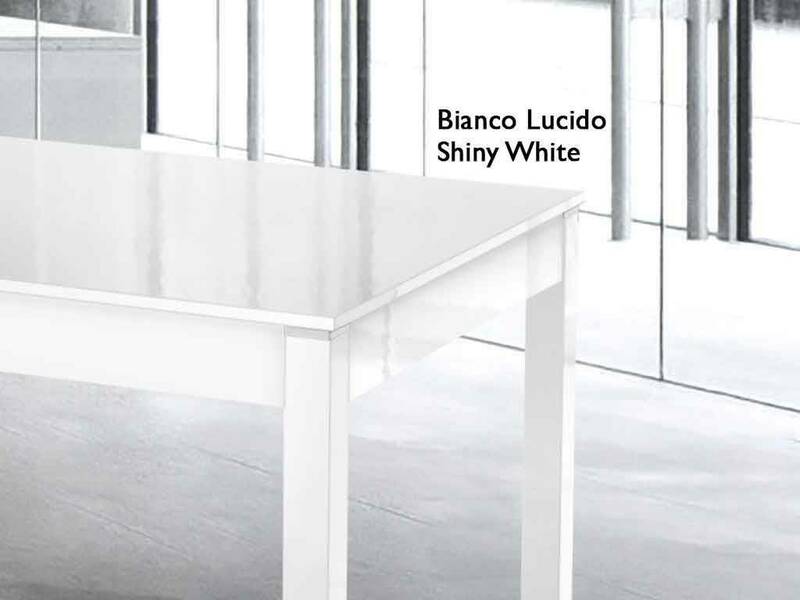 Available colors: Shiny White, Wengè. 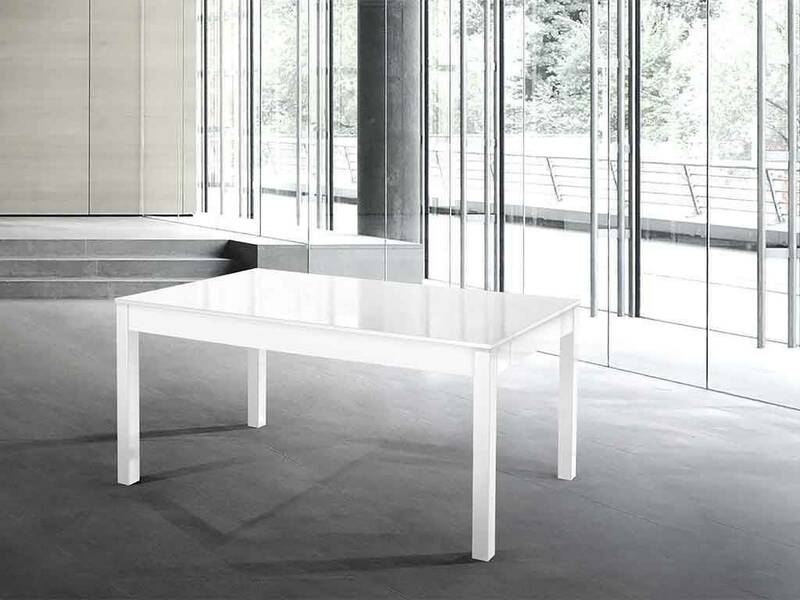 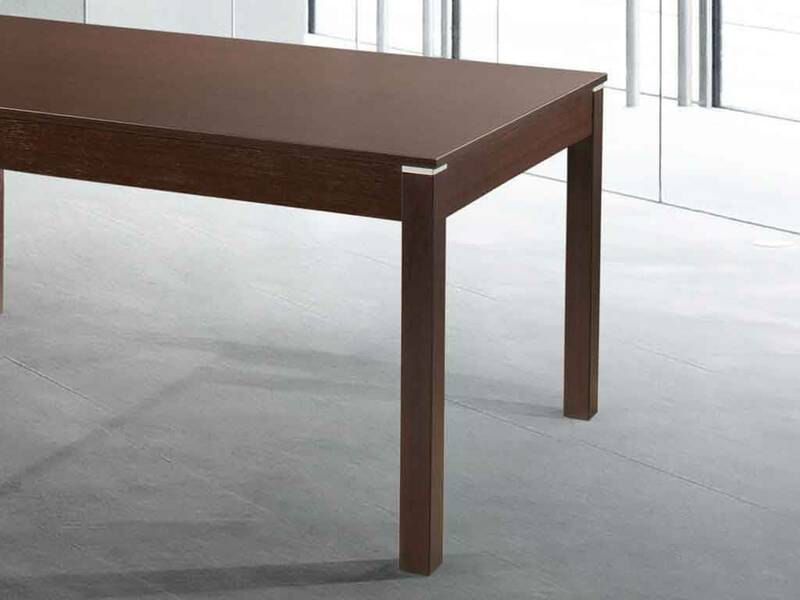 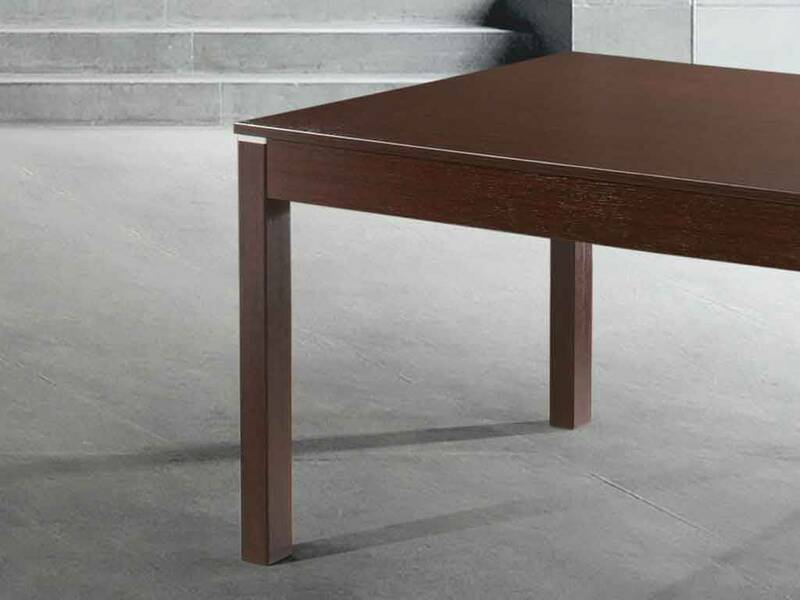 IL TAVOLO E' FUNZIONALE. GRAZIE.